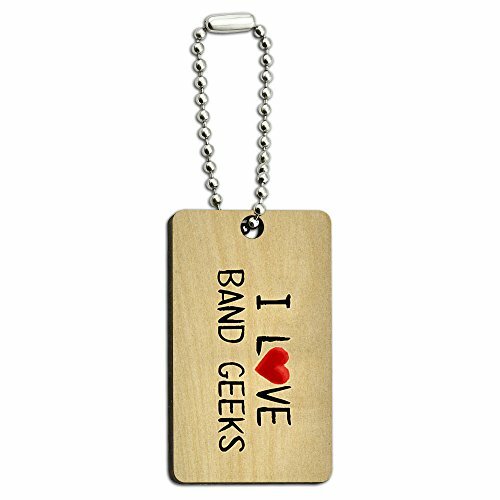 Do you have a talented and dedicated band geek to buy gifts for? Well, here are a load of fun gift ideas that are bound to make your band geek smile. 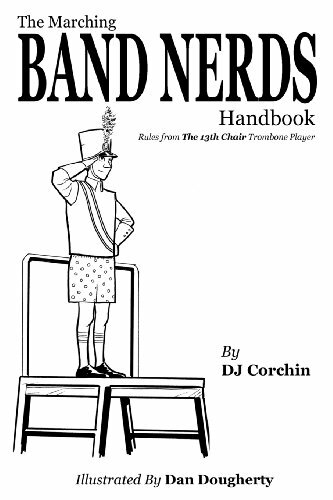 Marching bands aren’t that common here in the UK but I do understand they are a huge part of school life in the USA so here’s some funny gift ideas for those talented musical geeks and nerds out there. 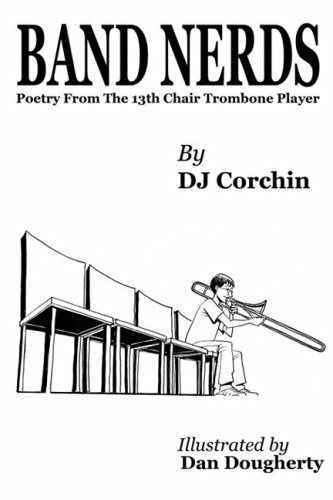 First up is a series of books for band nerds everywhere. Having read a bunch of positive reviews, it seems the author is spot on with his humorous observations and that recipients of these books love them. 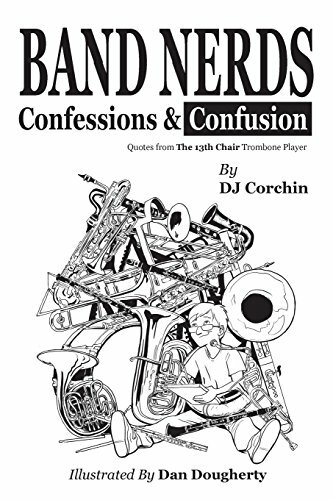 I’m sure your band nerd would enjoy any one of these books too. 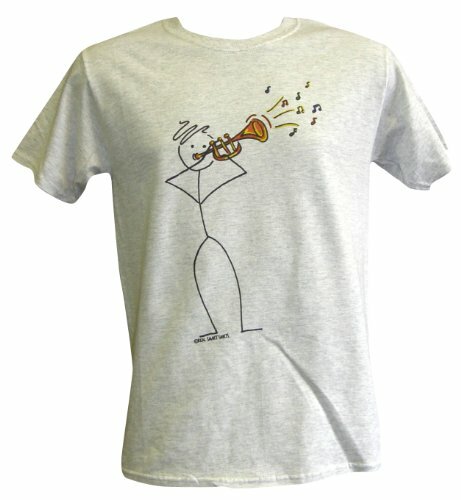 I love the humor in these t-shirts – the stick figure trumpet player design is available with a violin or piano player (yes, I know piano isn’t exactly band!) too. 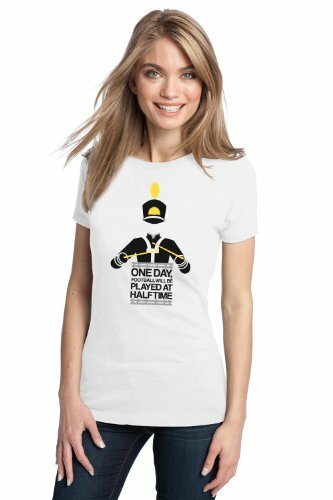 The rivalry between football and band seems to be a common theme in many band geek designs so these two t-shirts will undoubtedly appeal to band geeks everywhere. 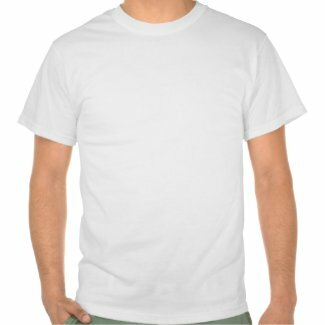 When I saw the Bach t-shirt, I just had to include it even though I have no idea if bands even play any of Bach’s music! 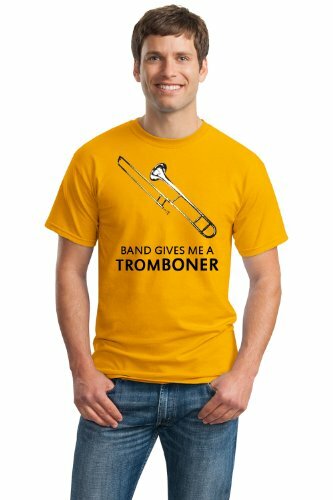 The yellow Trombone t-shirt made me smile as it’s a little bit rude but still funny. I did understand the band geek threat #27 though – I’m not totally ignorant of musical stuff after all it seems! 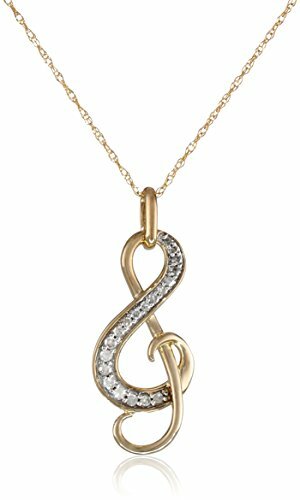 If your band geek is a girl then these beautiful necklaces would make a stunning Valentine’s Day gift for her. 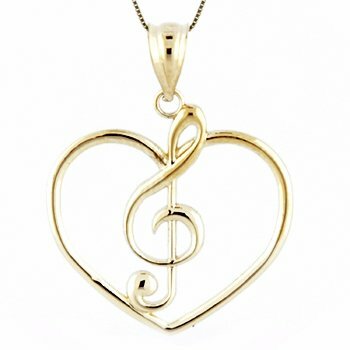 All three feature a treble clef and are good quality gold rather than costume jewelry. 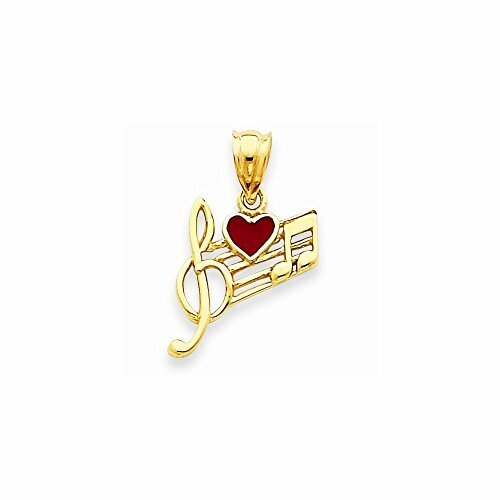 I really like the one with the enameled heart as I like small dainty necklaces but the open design of the heart & treble clef is actually about the same size. 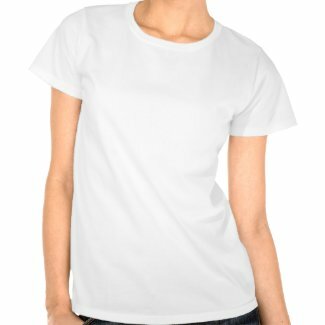 Always check product dimensions when buying anything online – the sales photography can be very deceptive! Lastly we have some slightly random items! 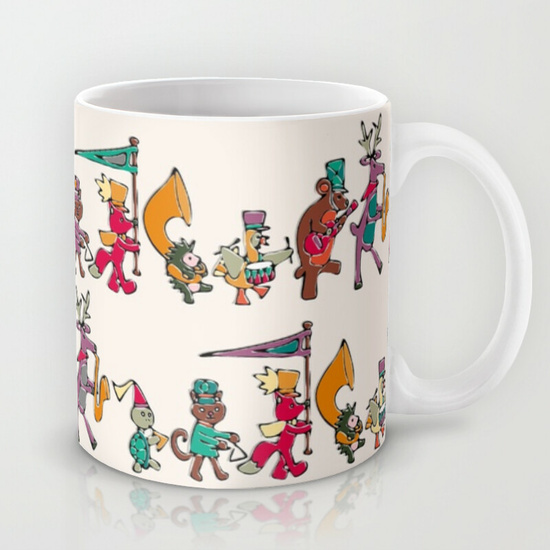 I absolutely adore the animal marching band mug and wouldn’t it be a great gift for a younger band geek? 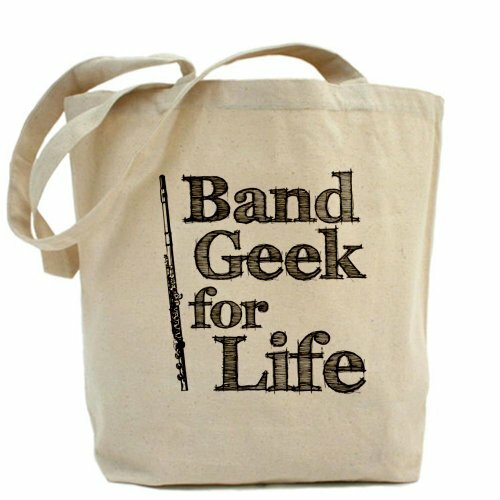 The flute band geek tote is also available with a clarinet design and in this age of reusable bags, would make a perfect gift for someone who likes to shop and save the planet at the same time. I will own up to being very unmusical. I did take guitar lessons as a kid but I have very little sense of rhythm as well as being seemingly tone deaf! I do love music though and I love to sing – you just don’t want to be around when I do! I greatly admire anyone who has the talent and the dedication to become a musician and band geeks are right up there too. Playing any instrument is hard enough but doing it whilst marching is just another level completely! If you have a geek or a nerd or a gamer to buy gifts for and would like some help finding something special, you can leave a comment below or if you prefer, you could leave a message on our Gifts for Geeks and Gamers Facebook page. 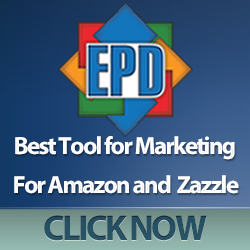 We’ll do our best to find some great gift ideas for you.